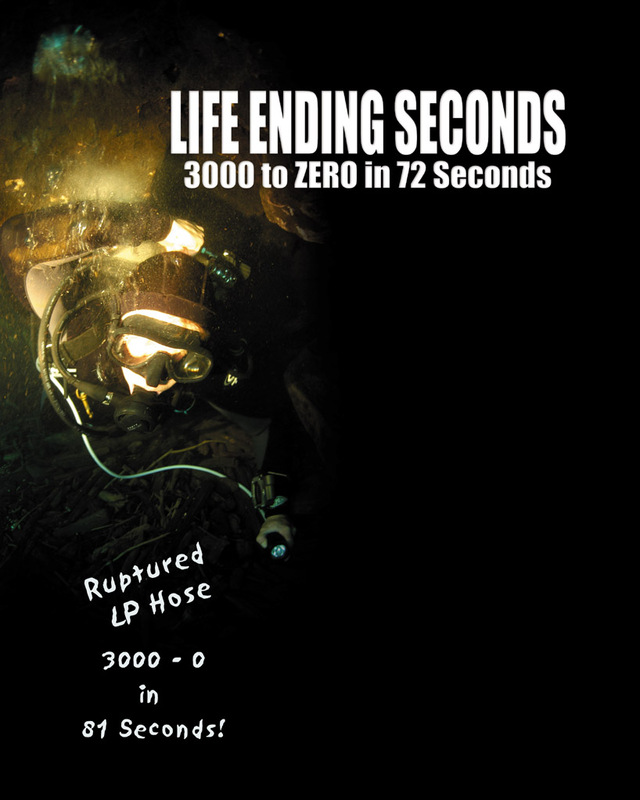 We train for equipment failures in our certification courses, practice our emergency drills, and conduct pre-dive safety inspections. We do all this in hopes that we may catch a problem before it happens or have the knowledge to remedy the situation at depth just incase one occurs. 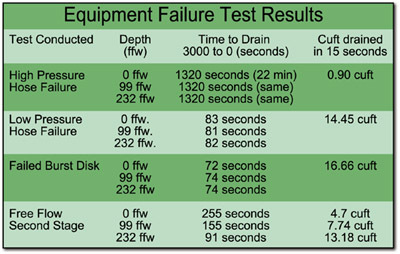 In all the preparation and drills, it always seems that an equipment failure happens at the worst time.